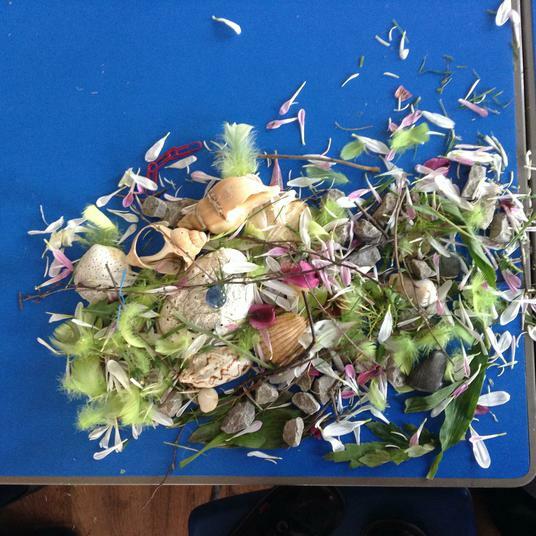 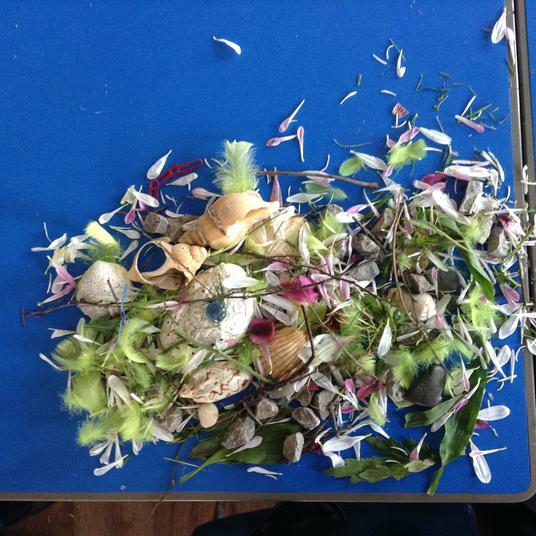 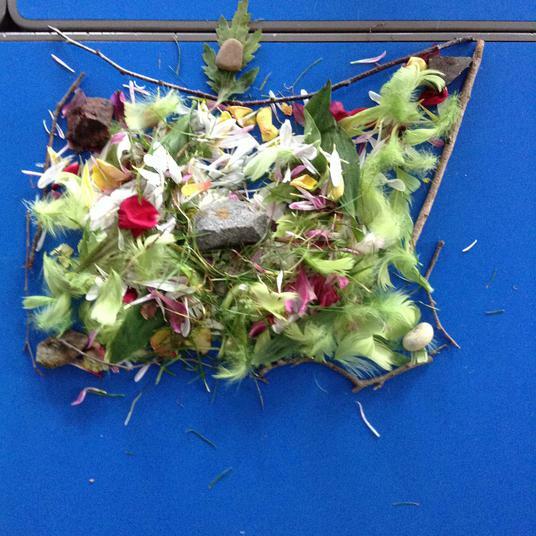 We had a fantastic afternoon creating abstract sculptures. 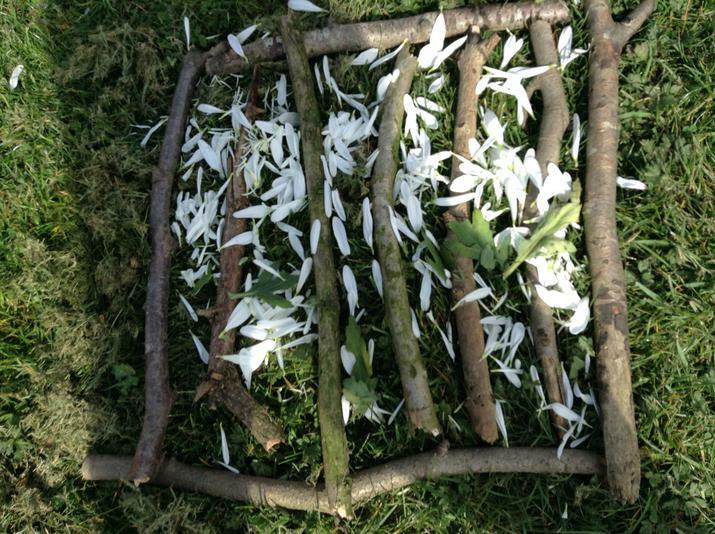 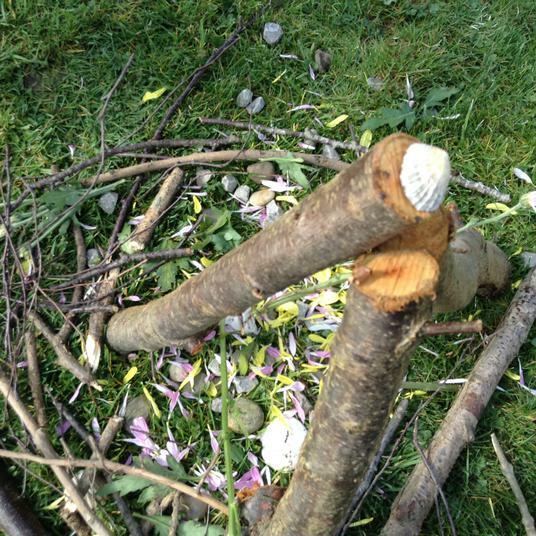 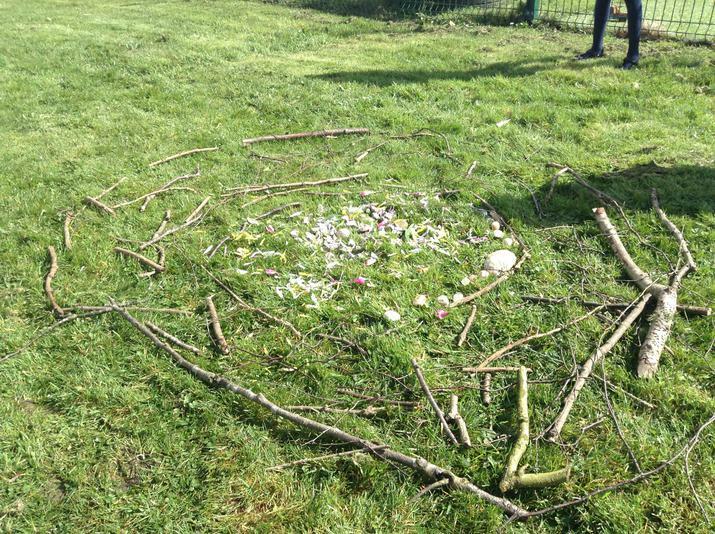 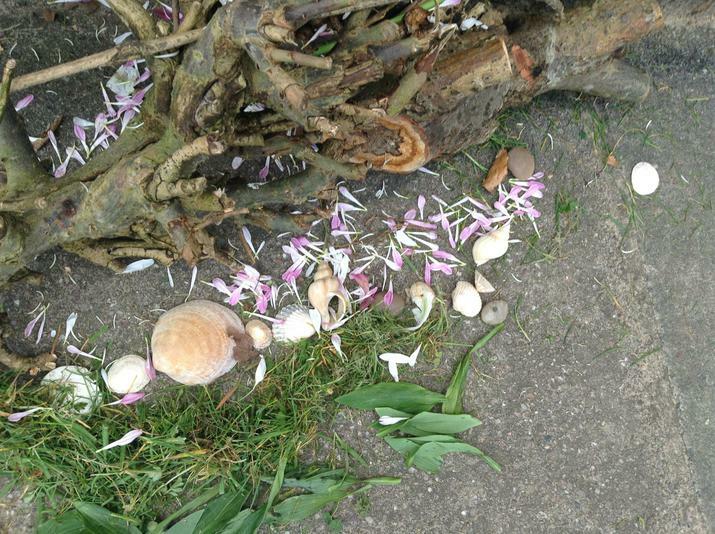 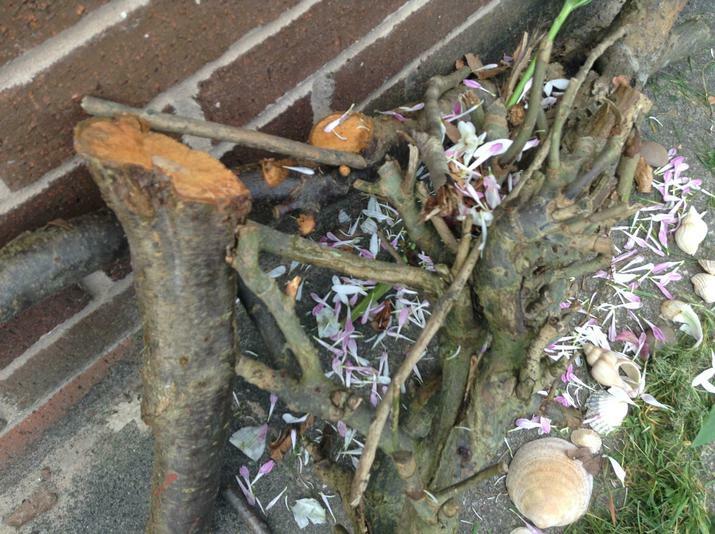 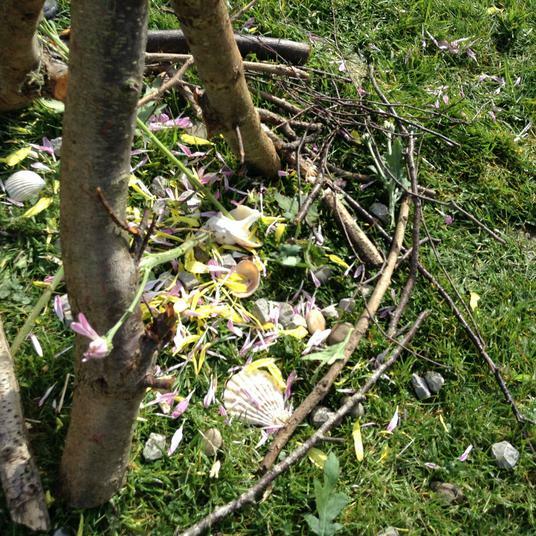 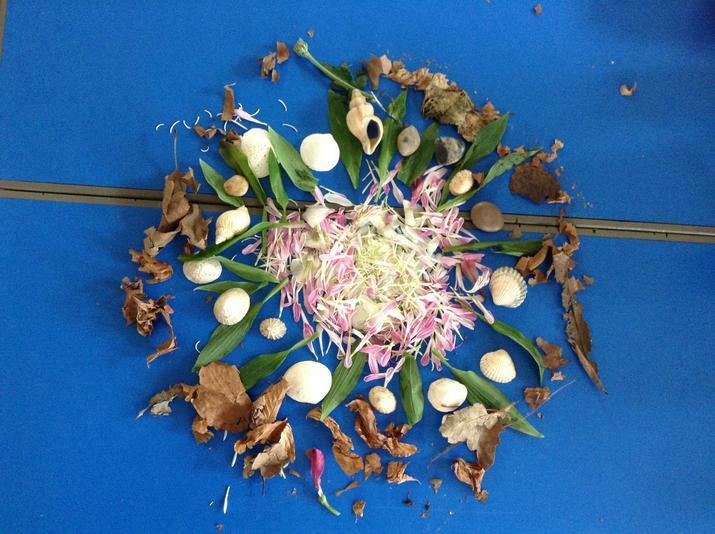 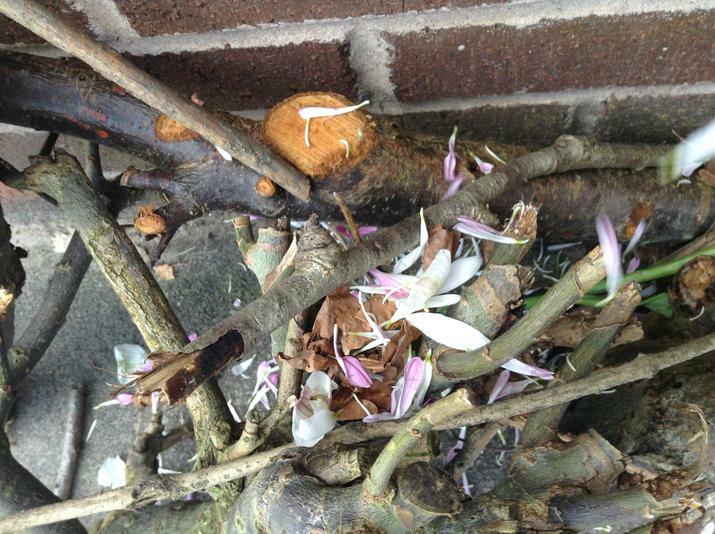 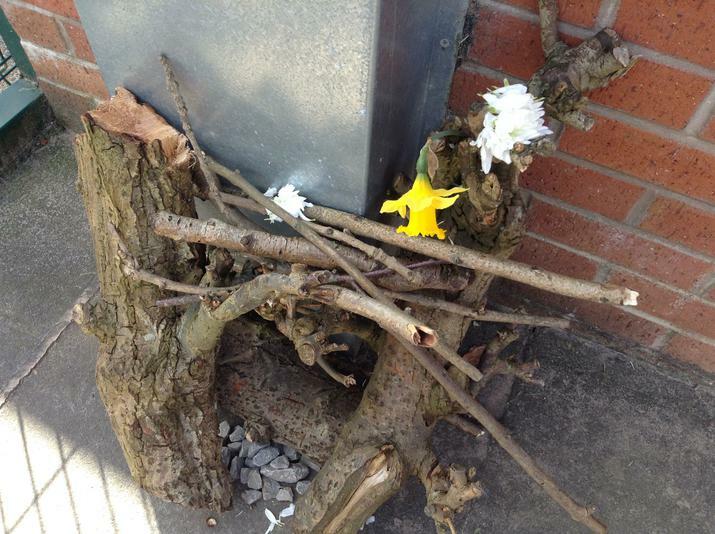 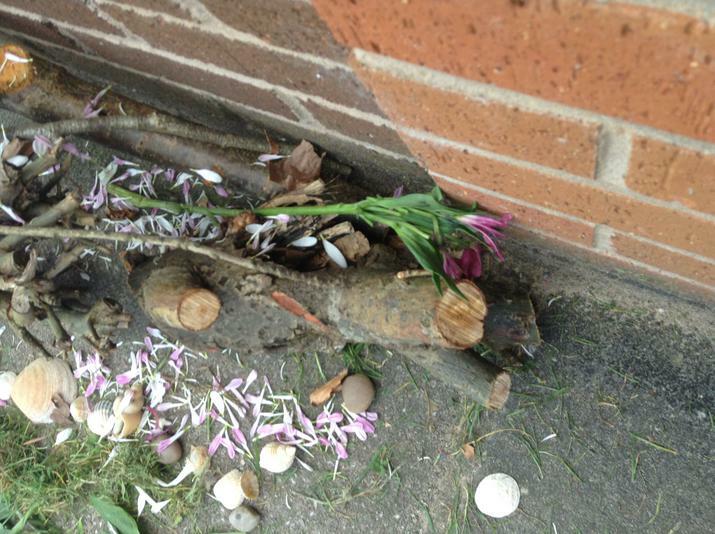 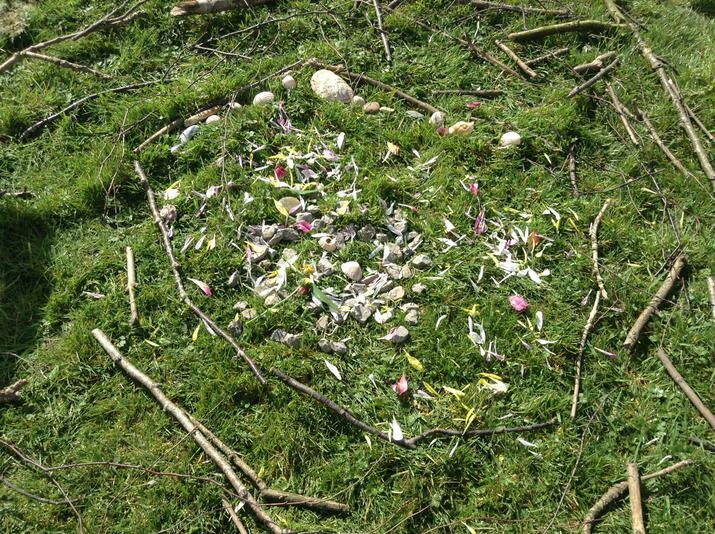 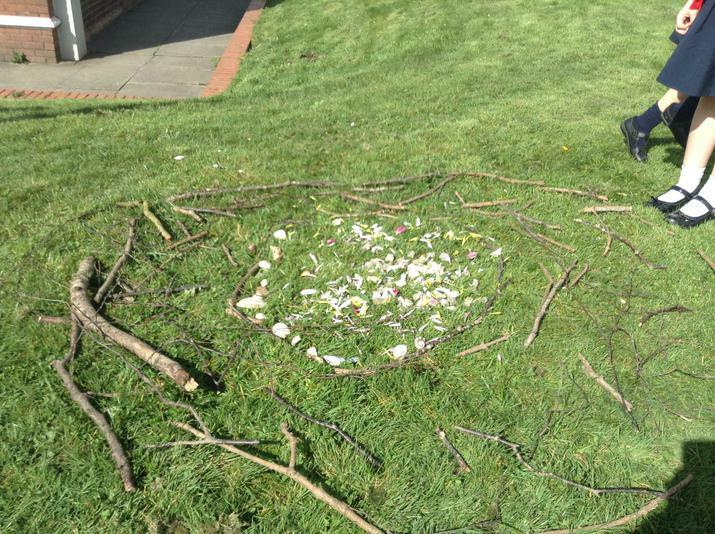 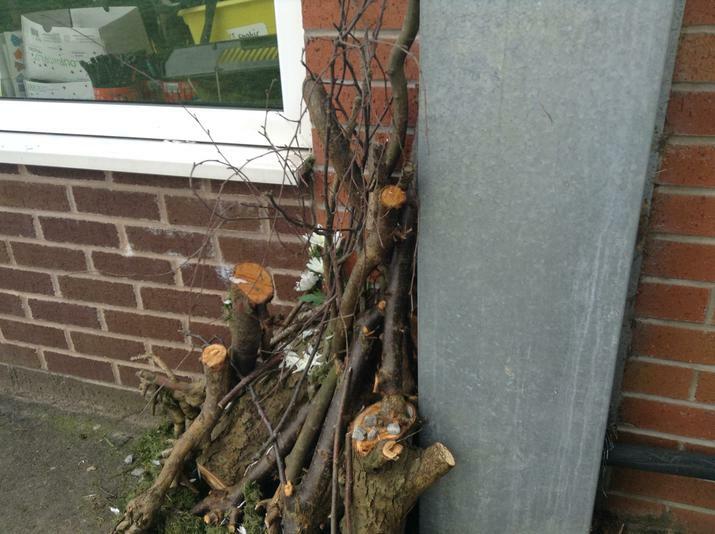 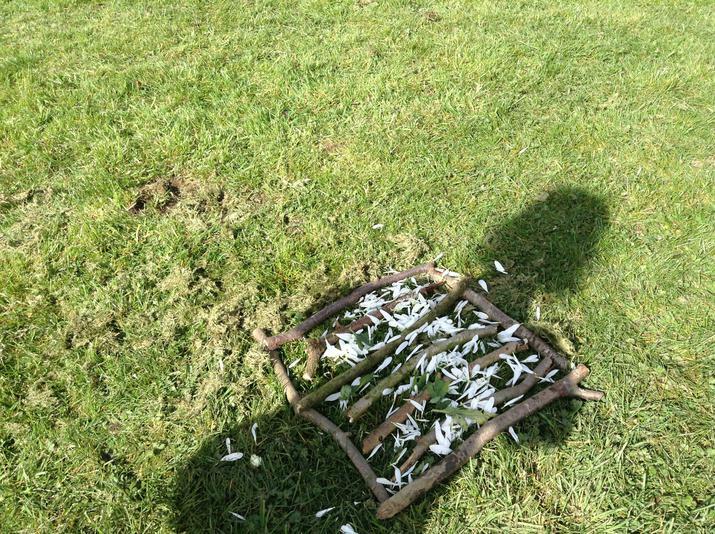 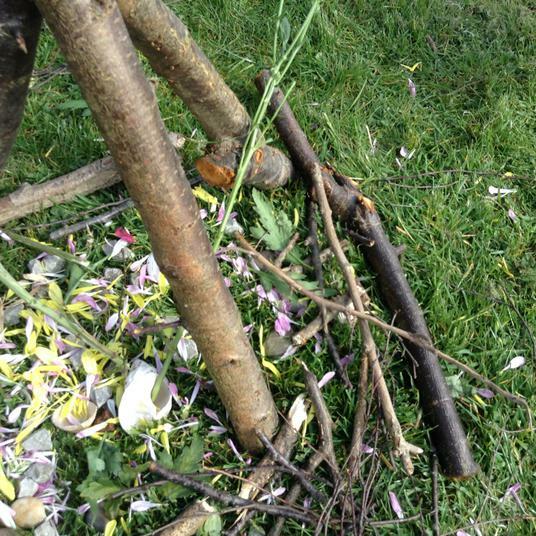 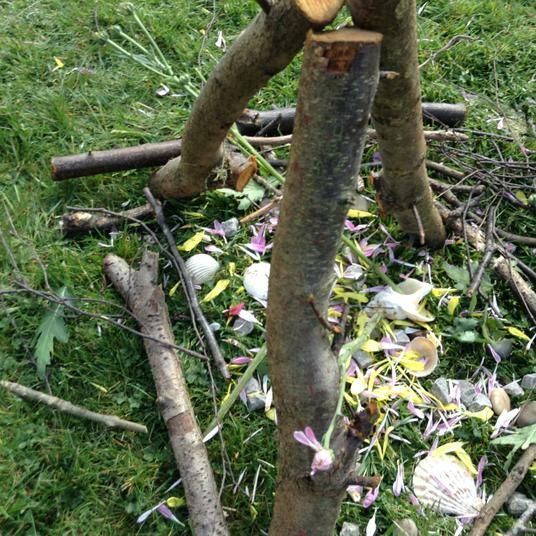 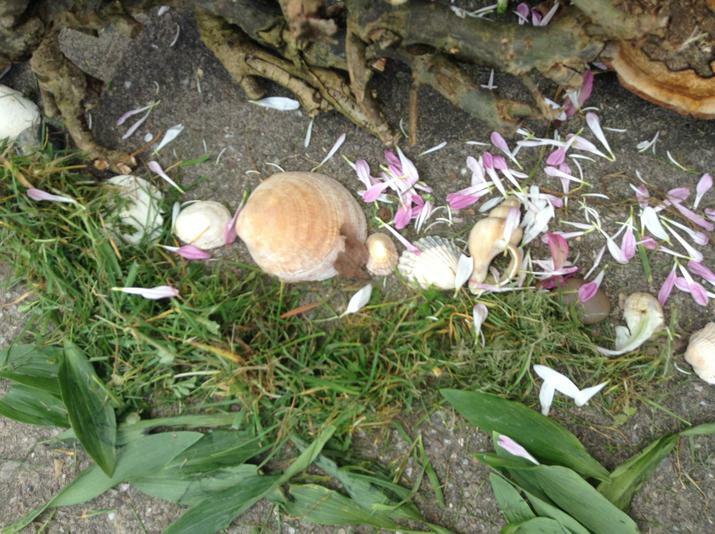 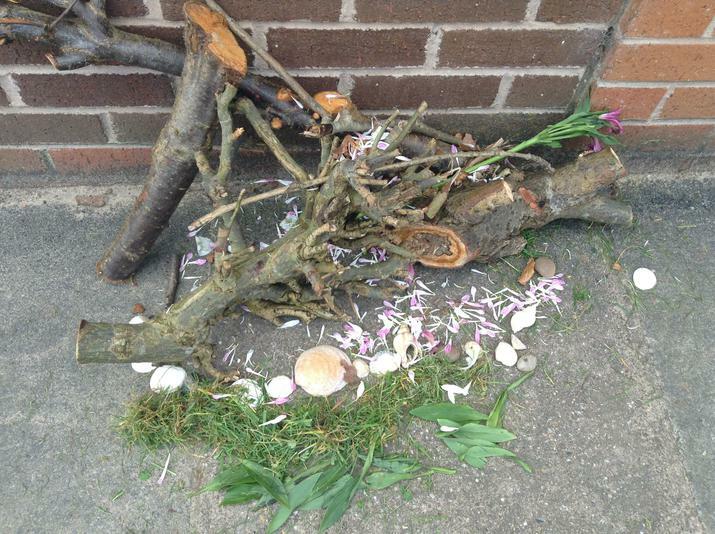 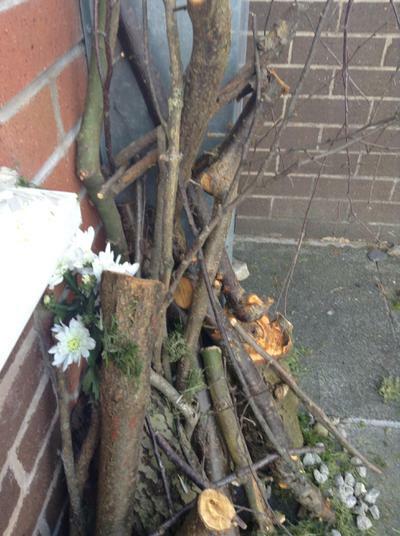 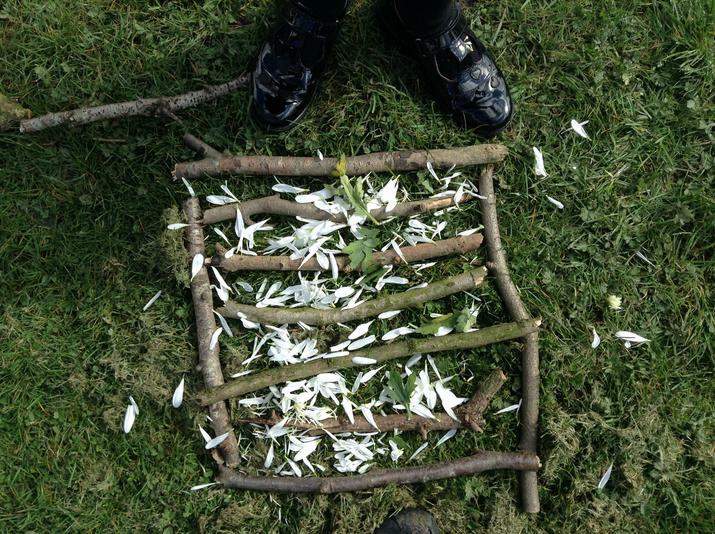 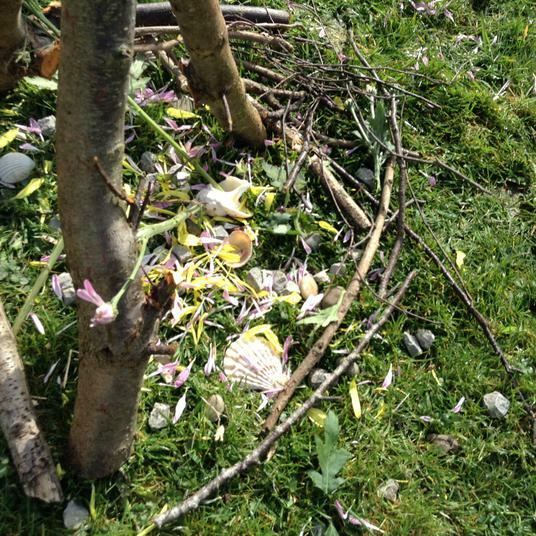 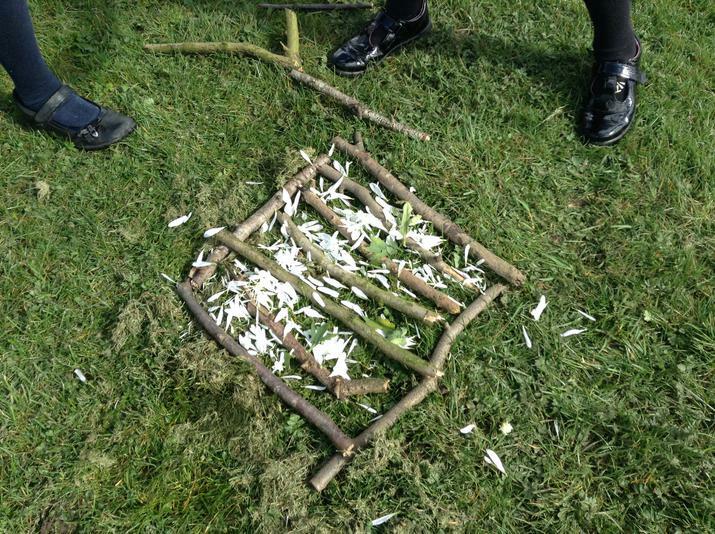 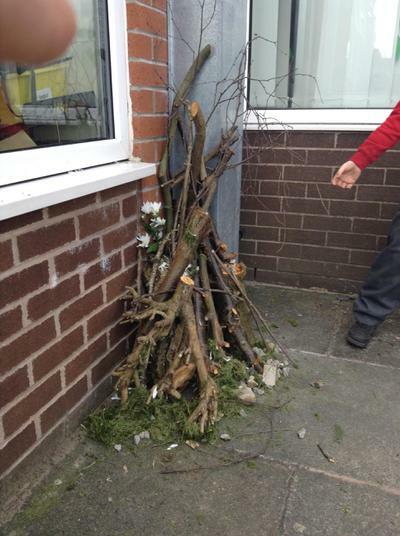 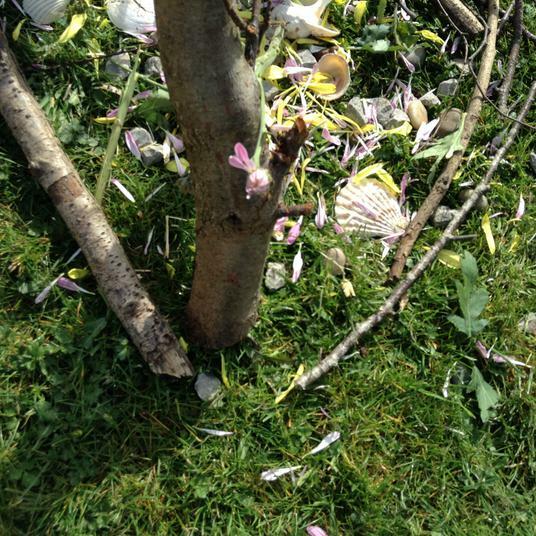 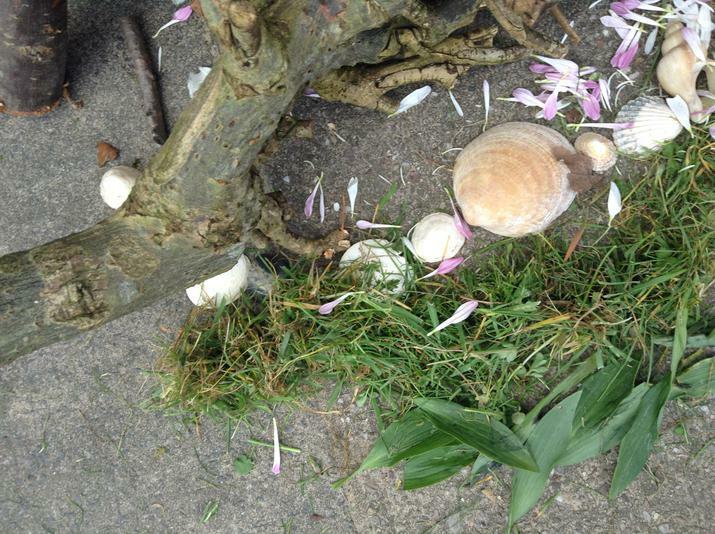 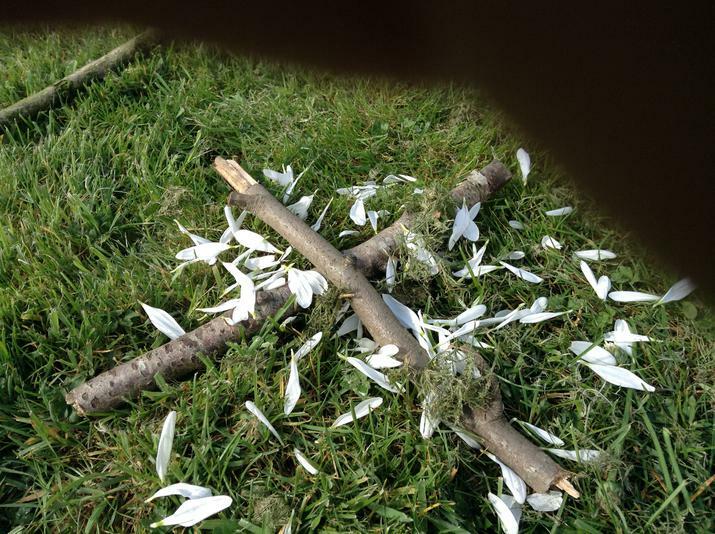 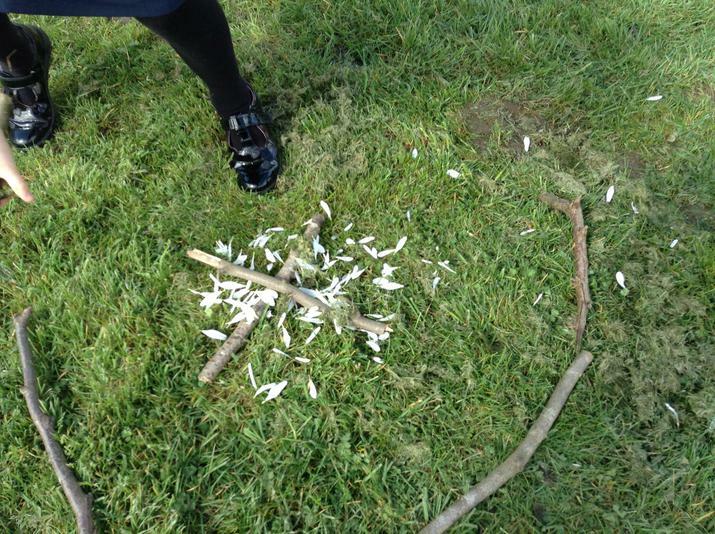 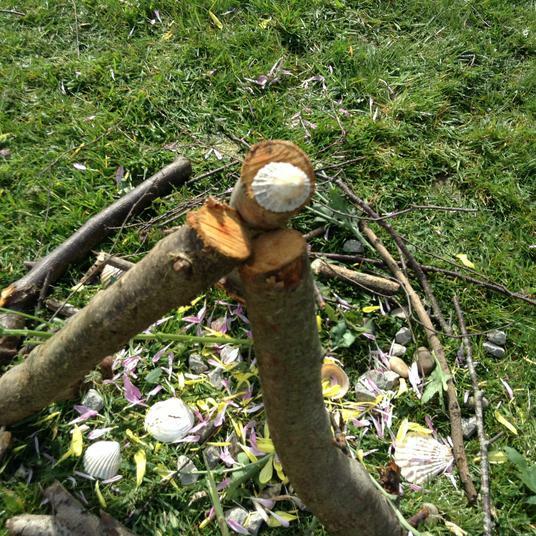 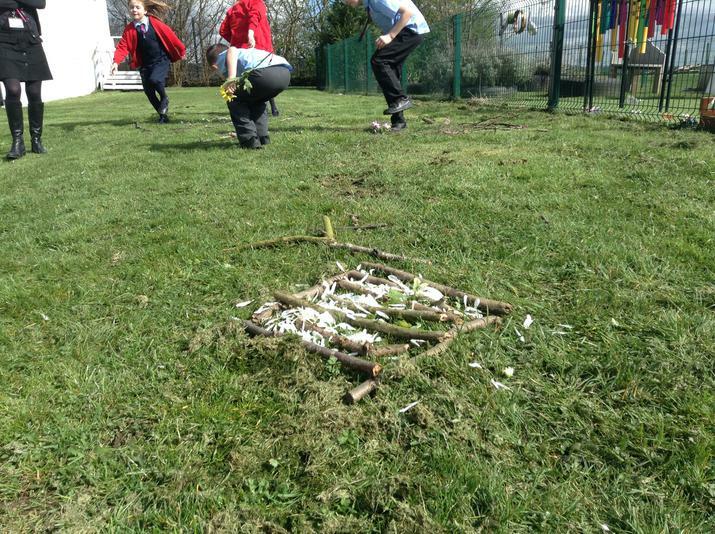 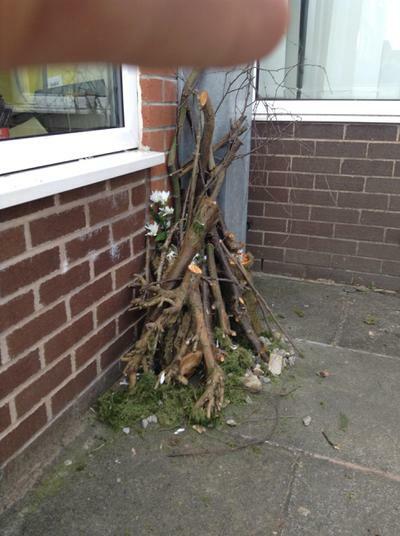 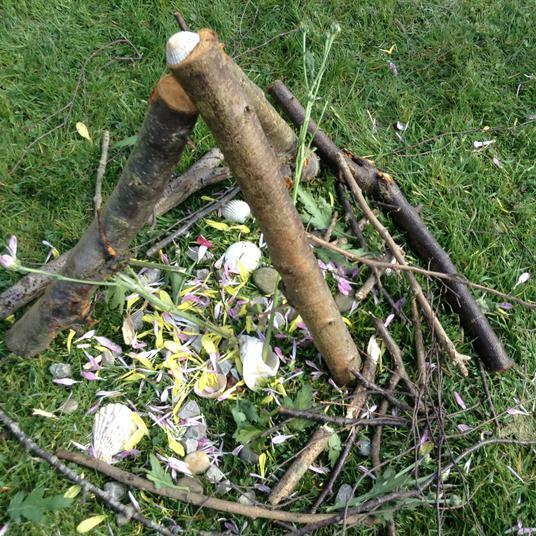 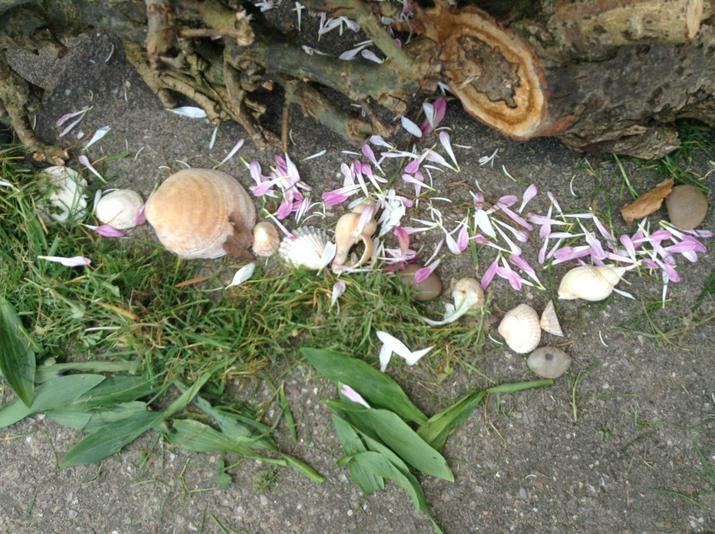 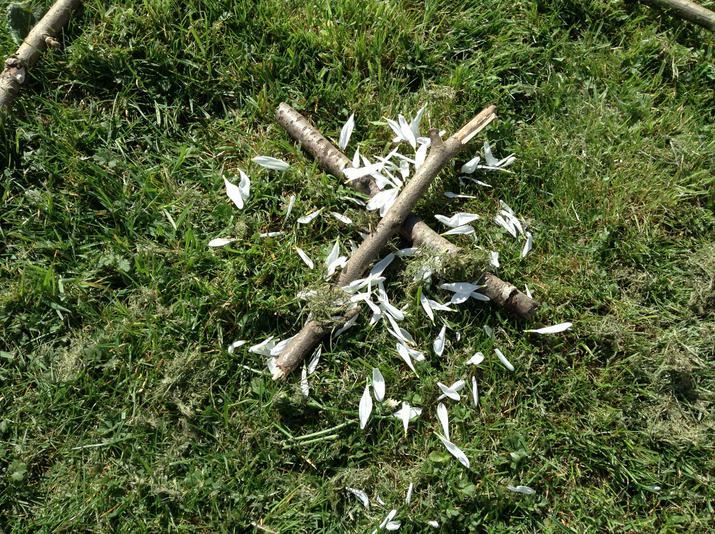 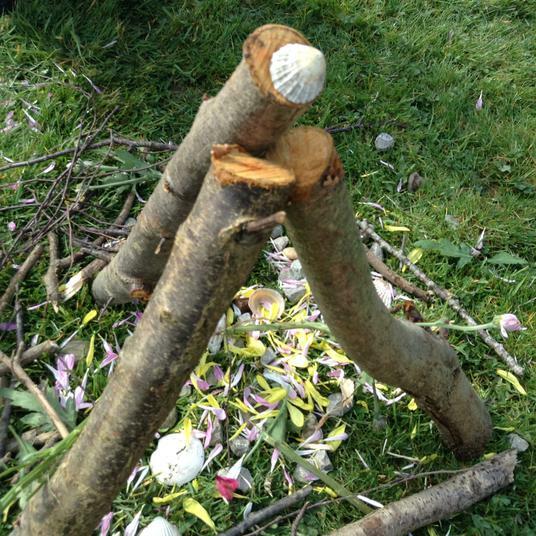 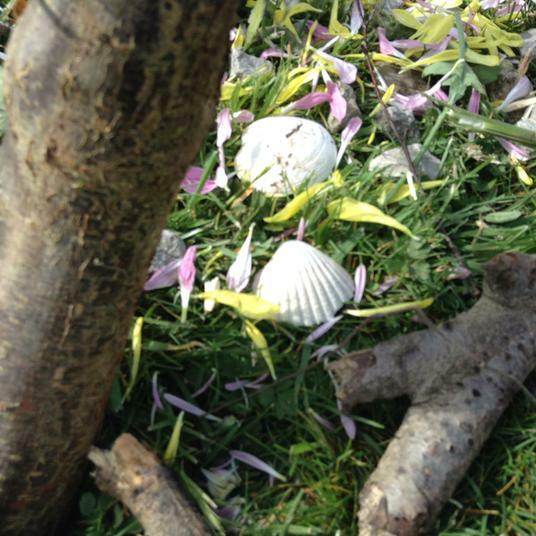 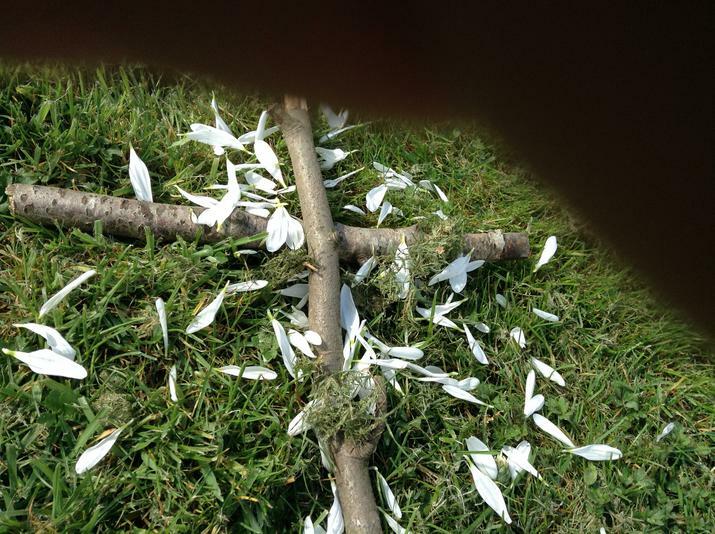 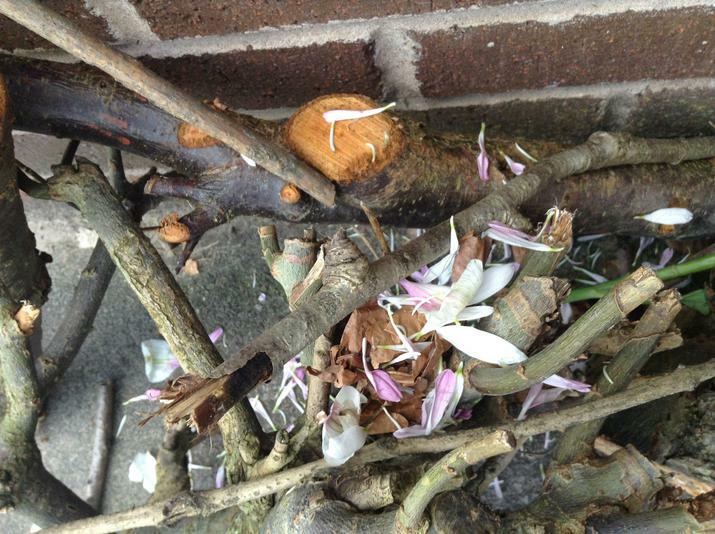 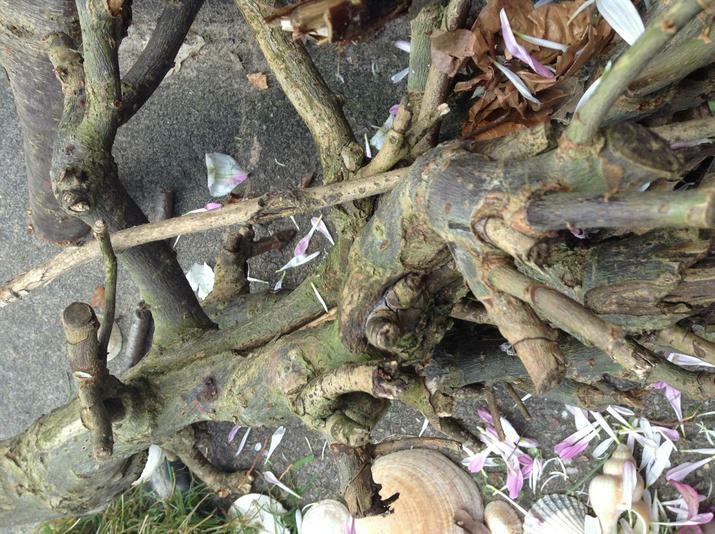 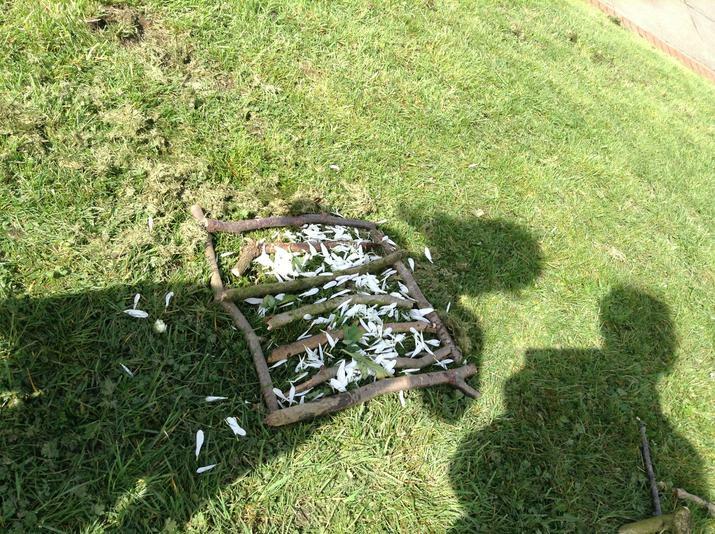 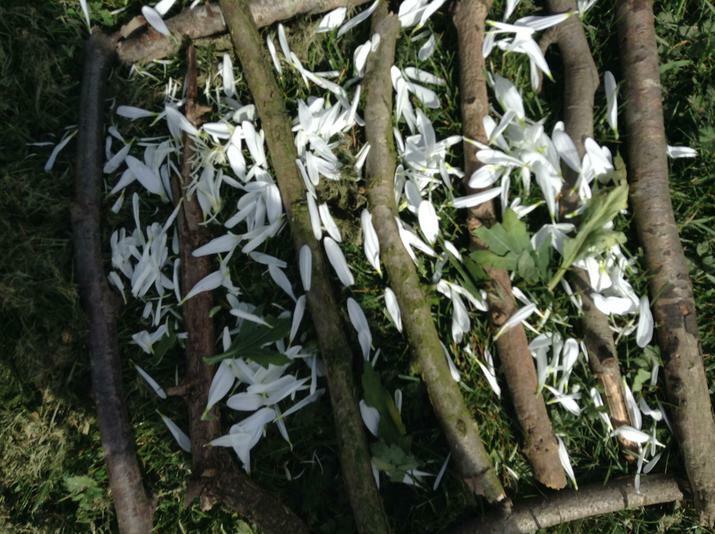 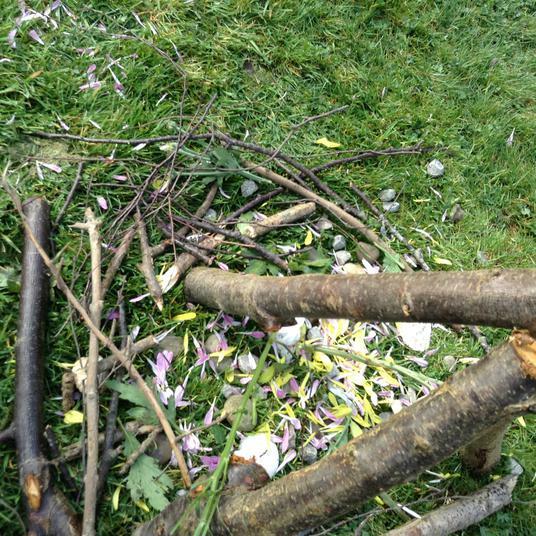 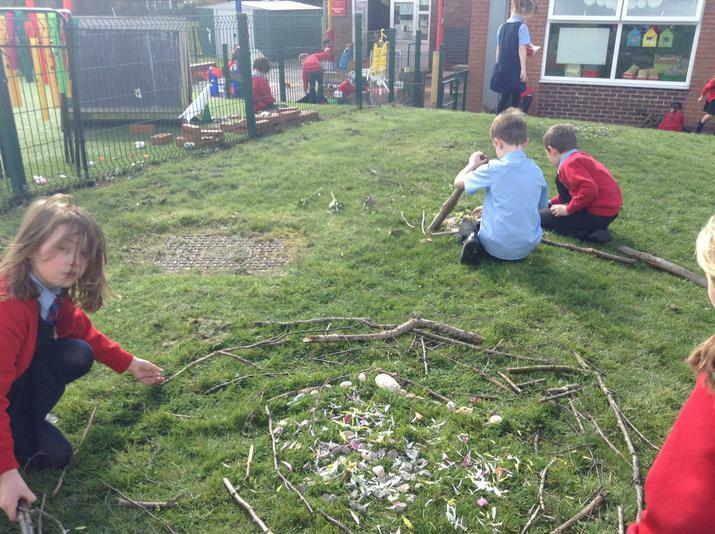 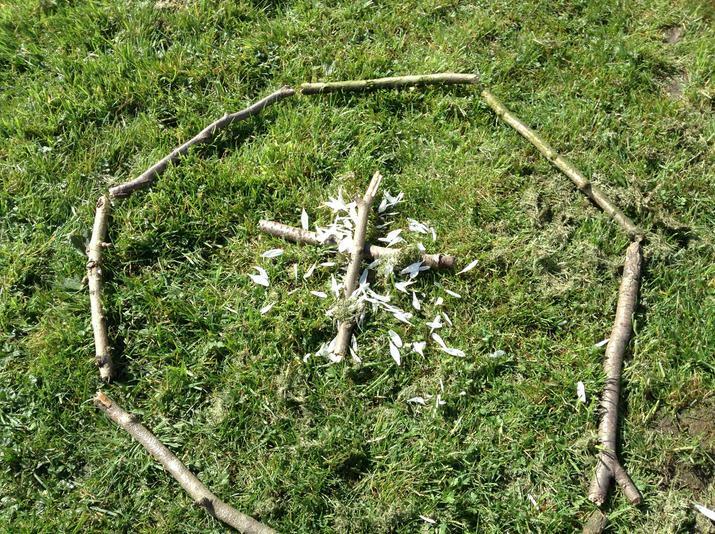 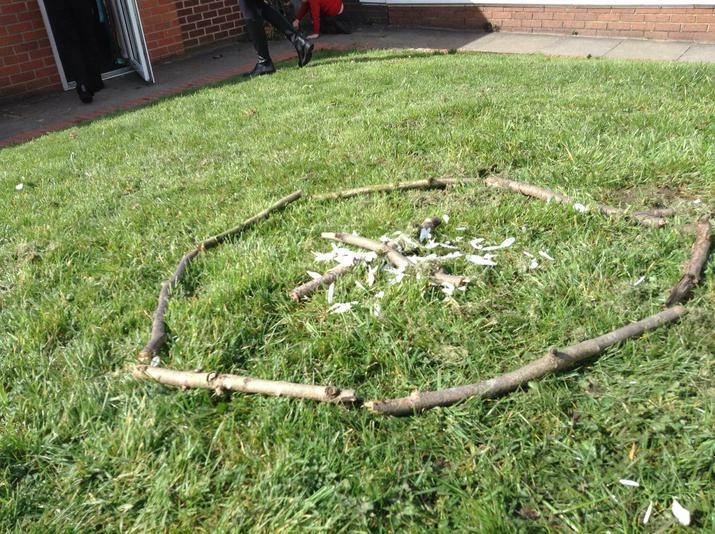 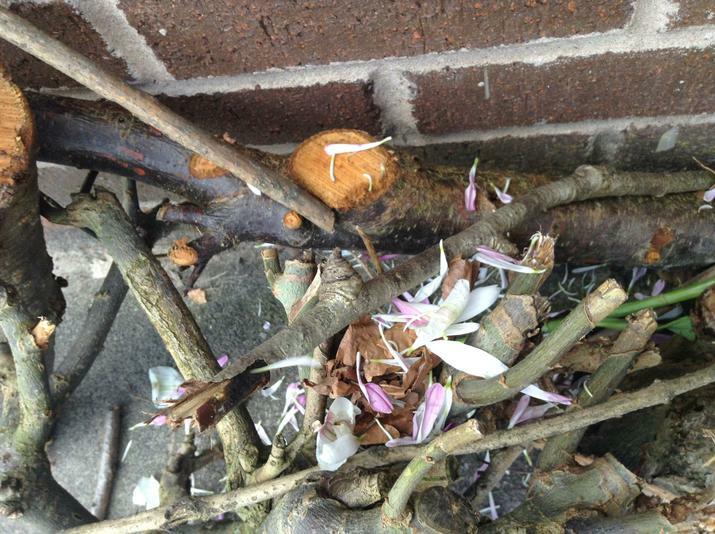 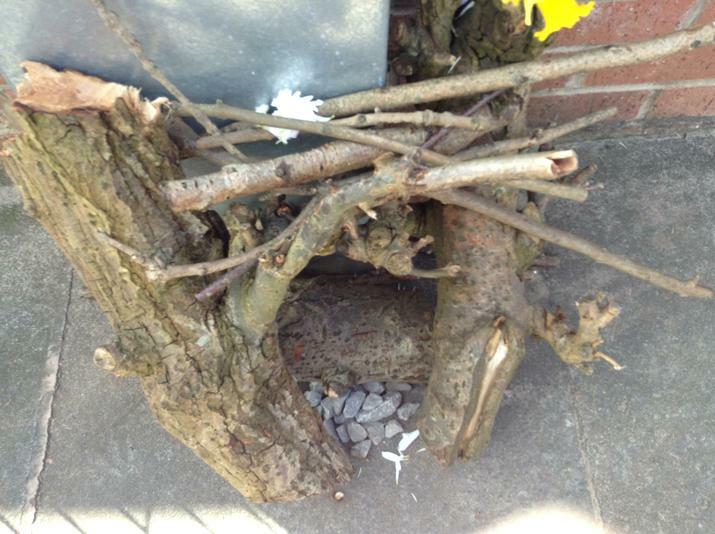 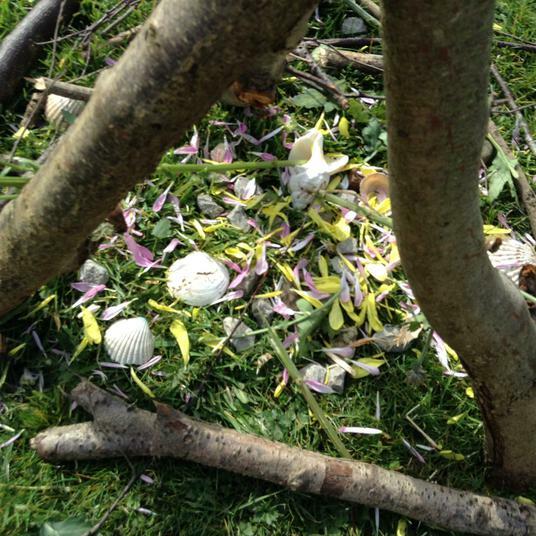 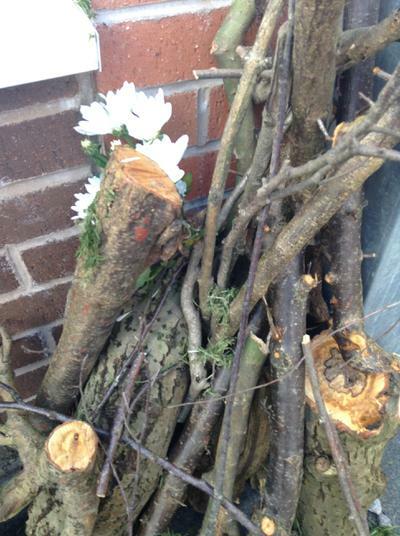 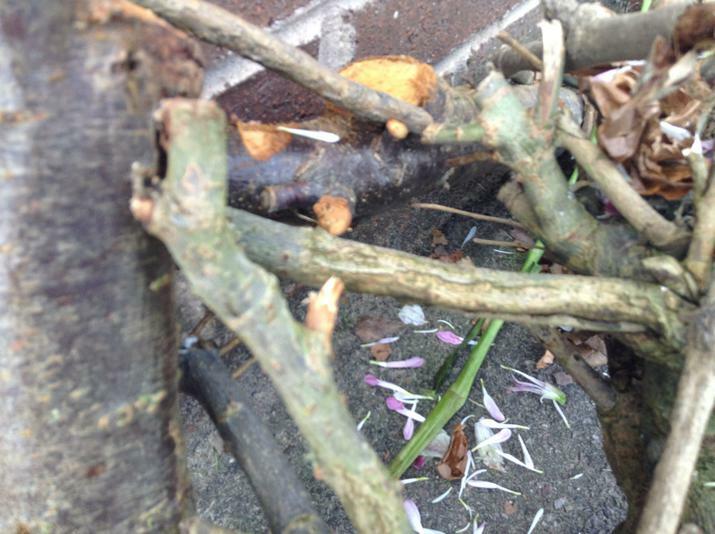 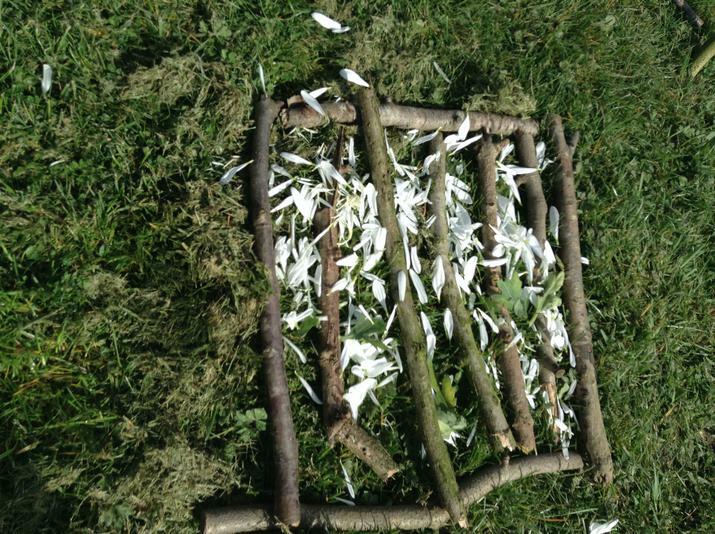 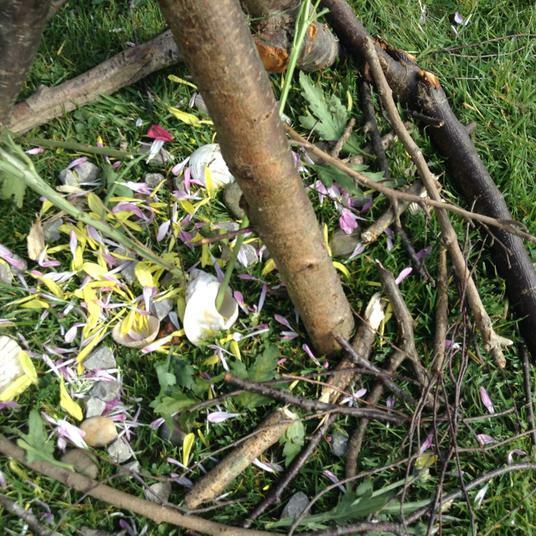 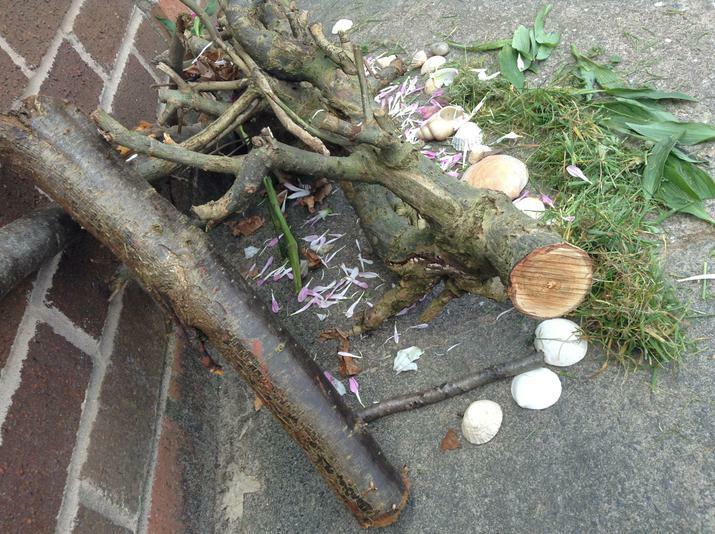 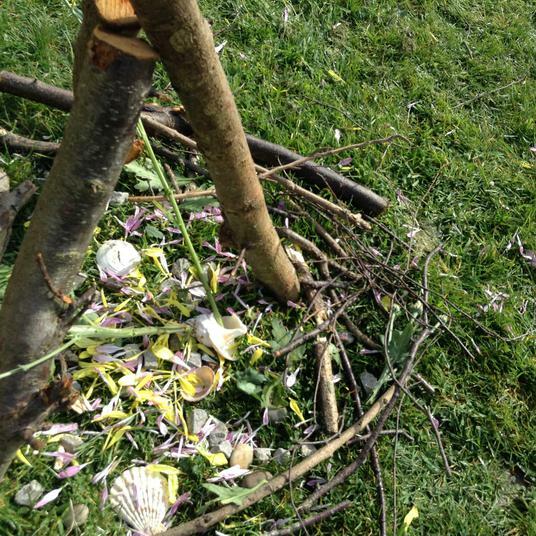 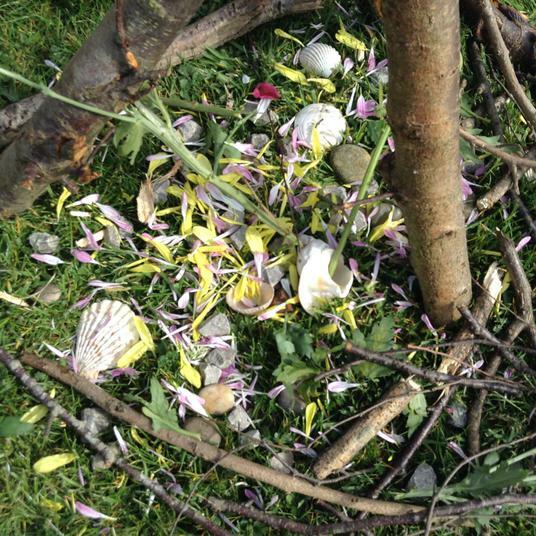 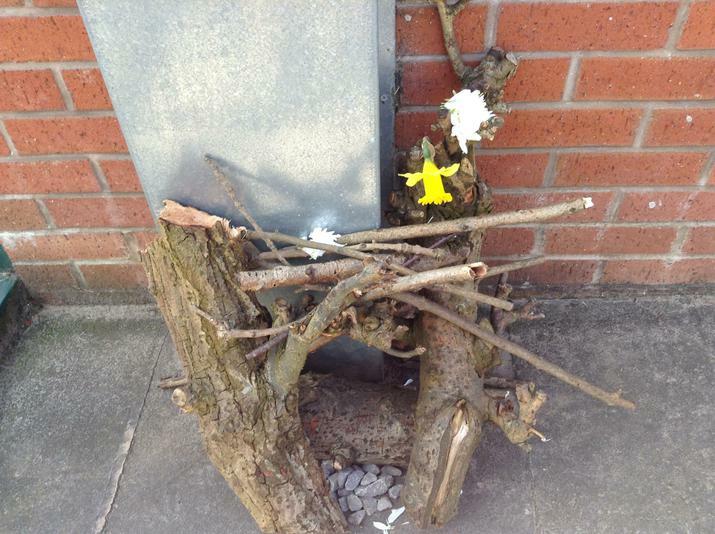 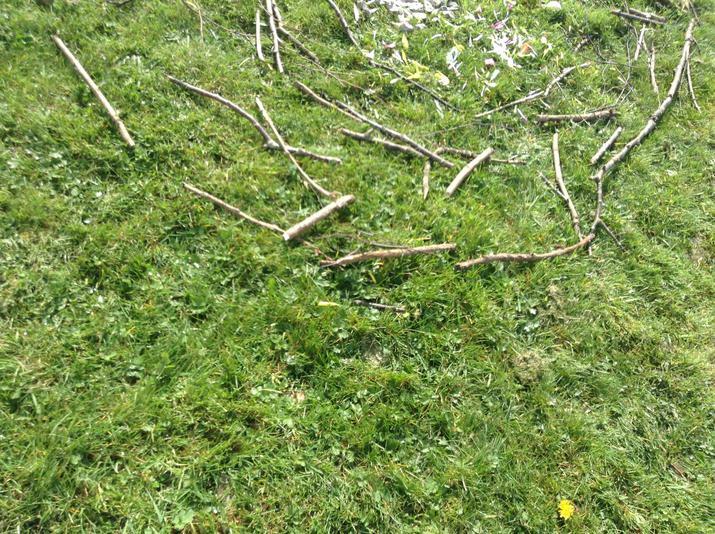 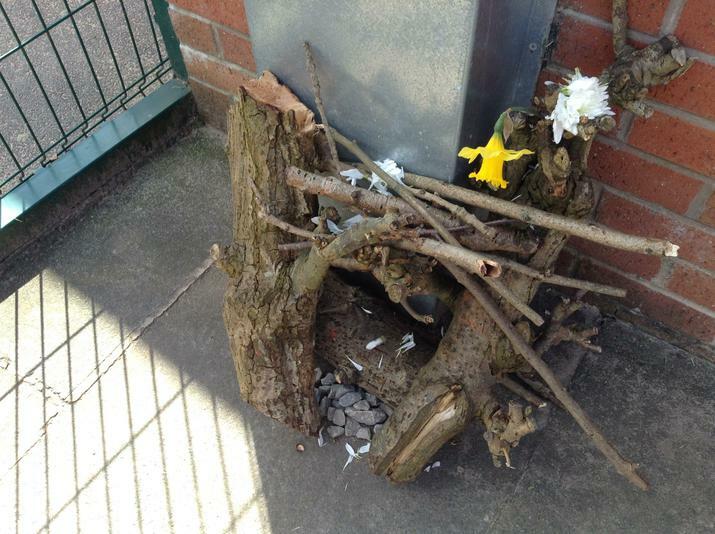 We studied the work of Andy Goldsworthy and explored the natural materials he uses for his work. 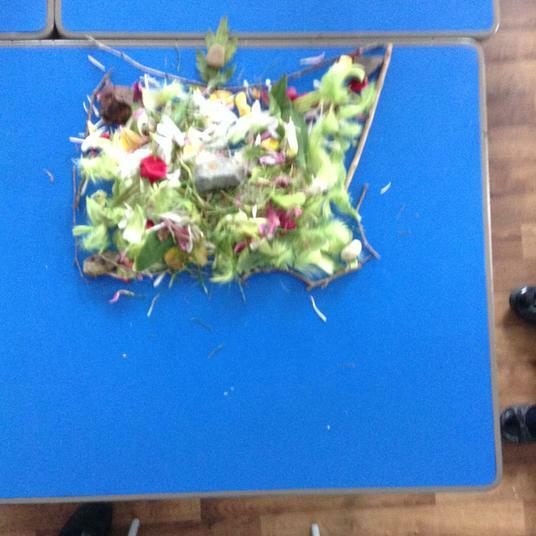 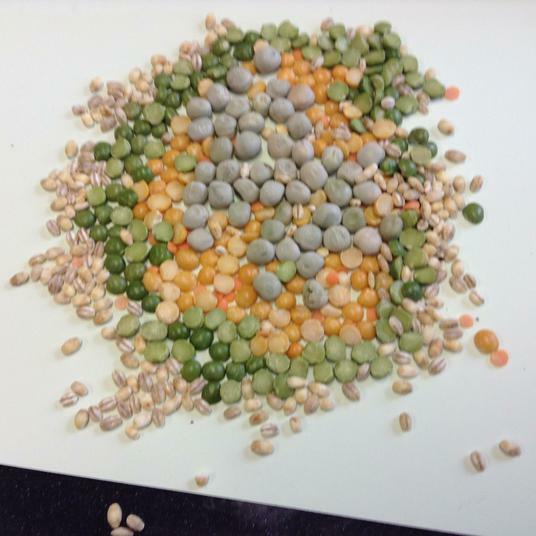 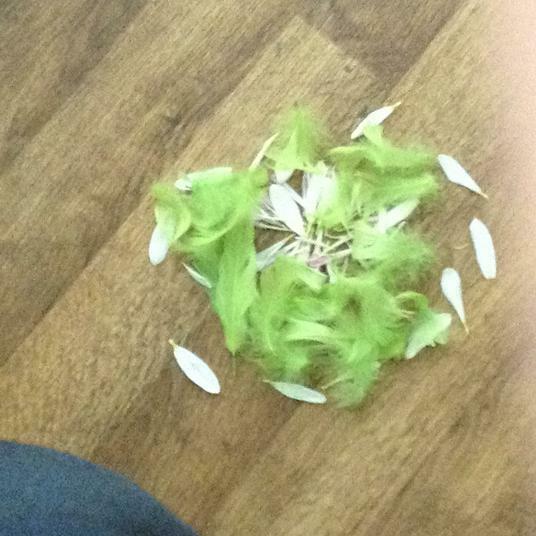 After that we created our own masterpieces.